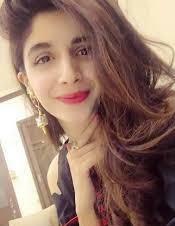 Famous Pakistani actress and model Mawra Hocane made headlines with her debut Bollywood movie some time ago and now she is known for adoption of superb hairstyles. 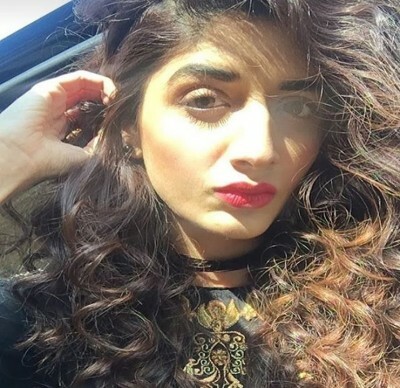 Recently, the actress was seen wearing various types of hairstyles in different events and all these hairstyles were appropriate according to her facial features. 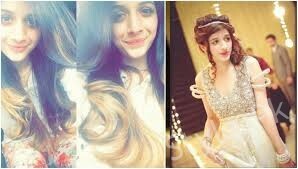 Few of these hairstyles are straight, curls and messy buns. 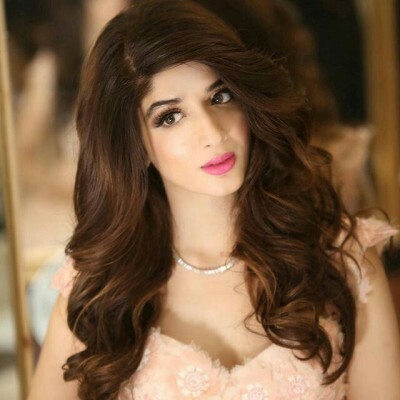 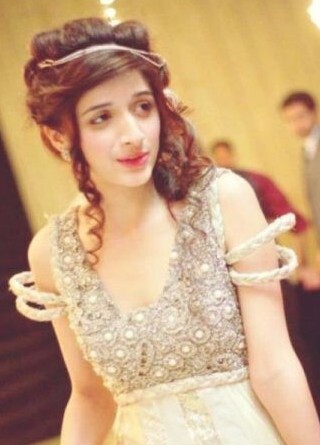 4 such beautiful hairstyles are presented below that are beautifully used by Mawra Hocane.